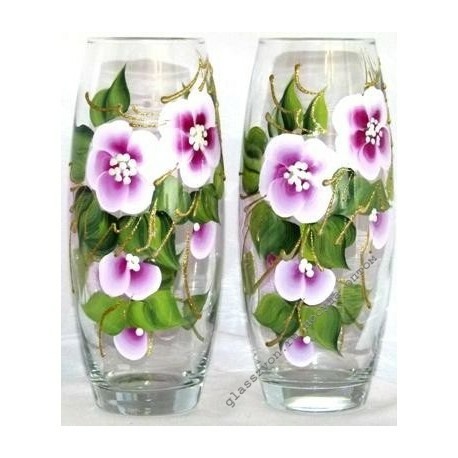 Transparent glass, with white-lilac apple blossom and vase leaves wholesale in Astrakhan - That"s a worthy choice for regular purchases. 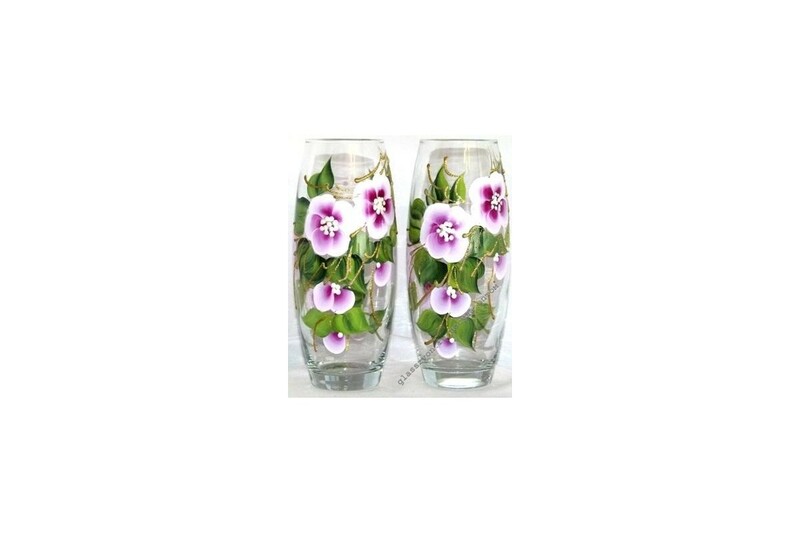 Simple and popular with the population, they are suitable for a garden veranda or cozy kitchen of a city apartment. Our online store - the official representative of the manufacturer, LLC CPC "Crystal Chime". We offer a wide range of vases and tableware, discounts depending on the volume of the lot, hundreds of design options for every taste and factory quality of products.